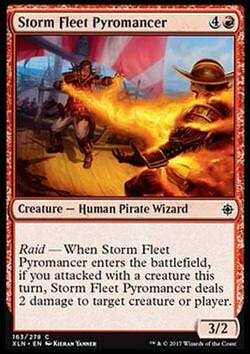 Storm Fleet Pyromancer (Sturmflotten-Pyromagierin) inkl. 0% MwSt. 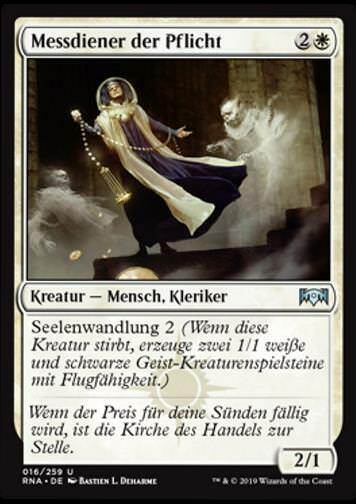 Regeltext: Raid — When Storm Fleet Pyromancer enters the battlefield, if you attacked with a creature this turn, Storm Fleet Pyromancer deals 2 damage to target creature or player.